Happy Thursday!! Today is all about Rodan and Fields! I want you guys to see some amazing results AND I have a big incentive this month! These were all the girls who qualified. And...the winner was Tiffany!!! Tiffany, our eye cream is headed your way!! These are our regimens. We have something for EVERY skin type...acne, wrinkles, sensitive skin, or sun-damaged skin. 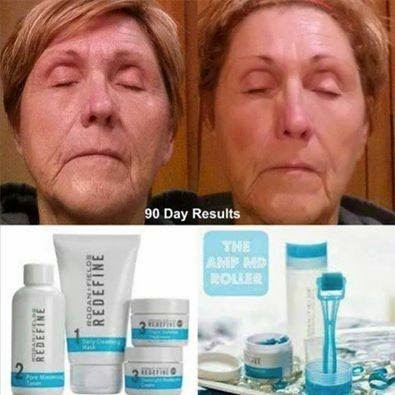 Our Redefine line focuses on those fine lines and wrinkles. The Unblemish has quickly become one of my customer's most popular choice. 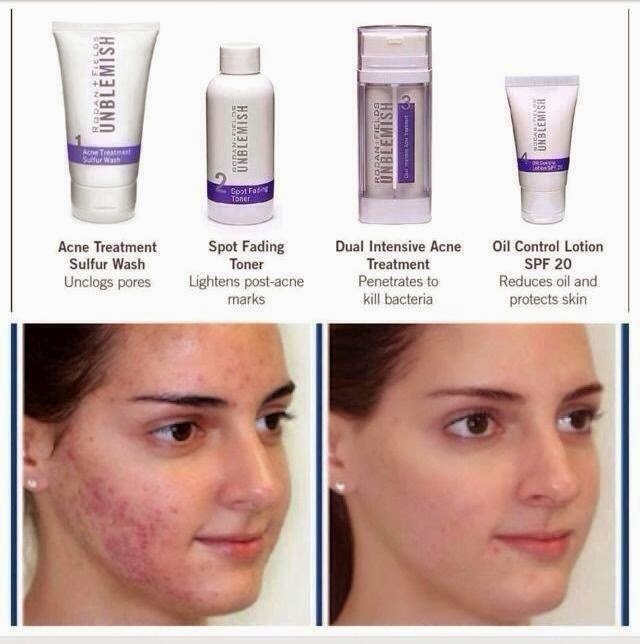 The results with this regimen are amazing! I think many of us are seeing the effects the sun had on our skin this summer. 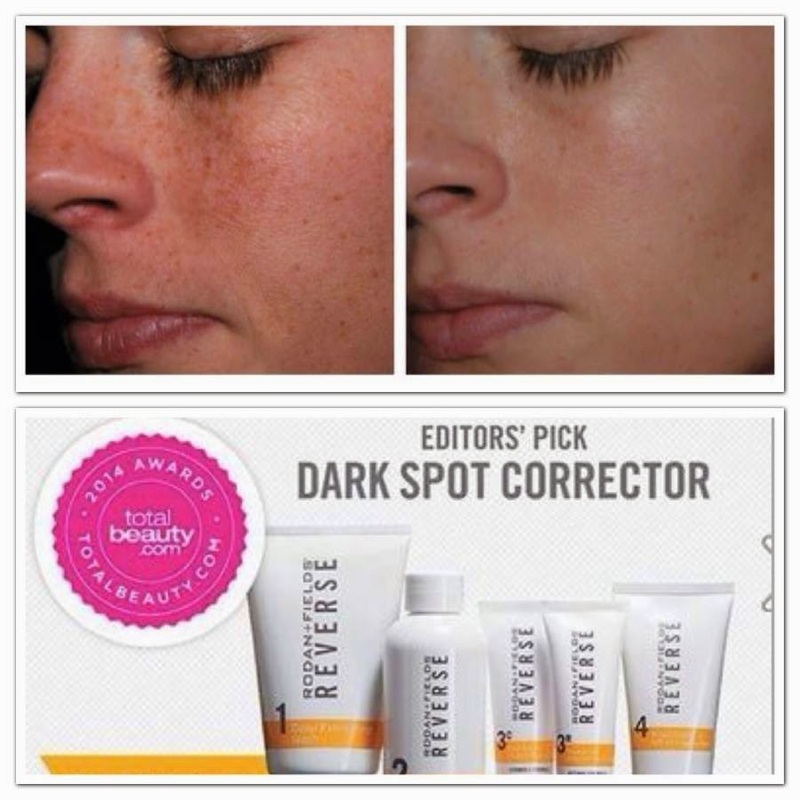 The Reverse line helps remove all that sun damage. And...our Soothe regimen is for sensitive, irritated skin. 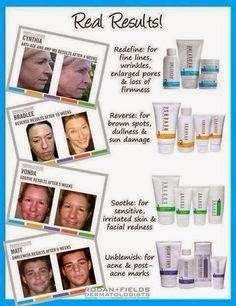 Maybe you're not sure what regimen would be perfect for you?? We've got you covered!! Rodan and Fields has a solution tool that is basically a little quiz all about your skin! You can take the quiz HERE to learn what regimen R + F would recommend for you. Remember all our products are backed by a 60 day money back guarantee! I have a BIG special for you this month!! For any new Preferred Customer order, I'm giving away a FREE pair of Stella and Dot studs-your choice!! Two of my VERY favorite things together!! R + F AND Stella and Dot? YES, PLEASE!! You can check out all the Stella and Dot studs HERE. You guys! I can't even begin to describe how much fun this business has been for me! I work as much or as little as I want. I'm talking to girls about skin care. Who gets to do that AND make money?? And...I'm making money! Let's just say, R + F funded my Nordstrom anniversary sale picks. :) If you're thinking about it, please e-mail me. I'd love to chat with you...alittlebitofeverything83@yahoo.com. 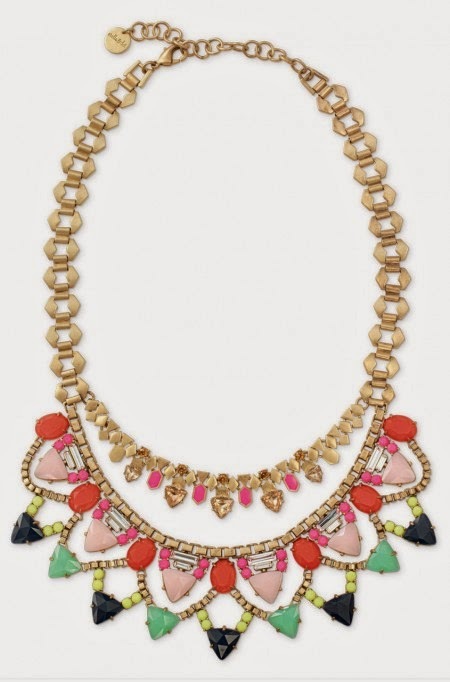 This month for ANY consultant who joins my team....I'm giving away the Fanella Statement Necklace. EEK!! LOVE this necklace!! 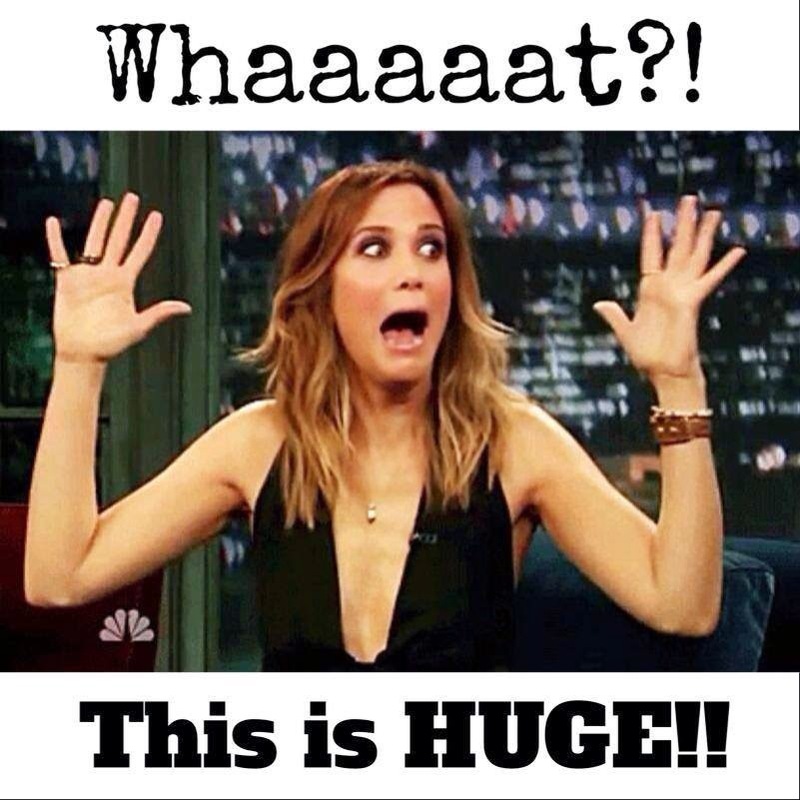 We have some crazy exciting news this month!! Our Redefine line is EXPECTING! haha! We have a new tool being launched at the end of the month. Our Preferred Customers will be the first to get their hands on it! I've heard some amazing things and cannot wait! Please e-mail me at alittlebitofeverything83@yahoo.com. 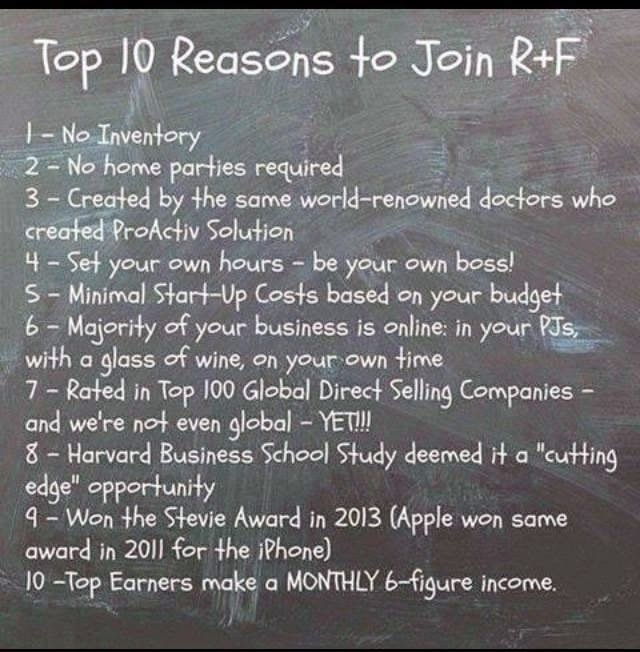 I'd love to help you find the perfect regimen for you OR help you get started in this business. Hi Erika, I cant wait to try R+F. Do you know if any of it can be used during pregnancy? Thanks so much!! Woohoo!! 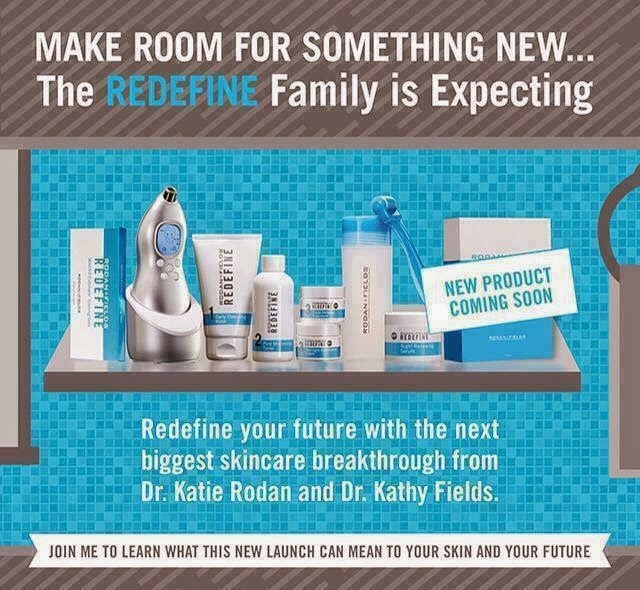 I can't wait to find out what the new addition to the Redefine family is!!! Katie...we have a few products you should stay away from, but the majority can be used during pregnancy. I really can't say enough good things about this business. Erika is ROCKING it and we are having so much fun together. I am blessed to be doing this business with you :) Our team is AMAZING, our business partners are SO supportive and the resources we have are endless. 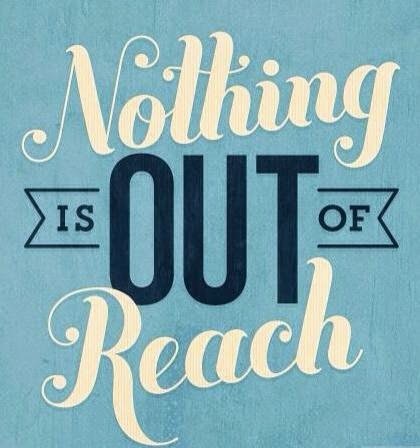 JUMP at this opportunity, you won't regret it! This is such a great post!!! I am loving my products and they really are absolutely NO RISK to try! If people are on the fence, they need to get off!!!! :) And your incentives this month are SO FUN! I forgot to ask! Are you going to Convention?!?!? What is a new preferred customer order? Jack's Mom...we have a Preferred Customer program. There is a one time fee of $19.95, but you receive free shipping and ten percent off all orders. It definitely saves you money in the long run. Any new "Preferred Customer" receives the incentive!! Thanks for asking! !